Ever since Bitcoin prices went skyward, cryptocurrencies are reaping a lot of attention globally. It seems no company can resist talking about it and almost everyone wants to try their luck with it. Not just users, but governments and even companies like Kodak are taking advantage of their technological acumen to enter the segment. Now, Japanese messaging app Line is the next big company looking to take a walk down the ‘crypto’ aisle. As per Bloomberg, Line is planning to integrate cryptocurrencies into its messaging service in a bid to gain some edge over the competition. 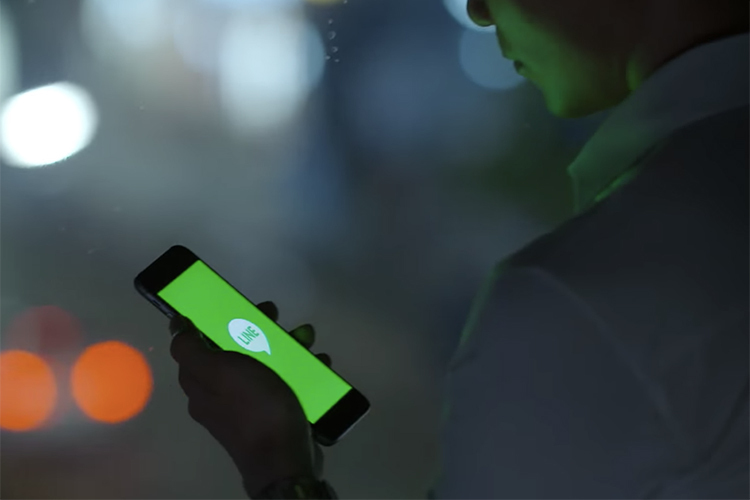 This will augment the messaging app’s already existing payment platform – Line Pay – for which it is already in talks with many companies including Korean bitcoin exchange Upbit. The ultimate goal of the move is to provide a one-stop solution for crypto-trading and prevent users from leaving the app’s ecosystem. Although Line declined to comment, Bloomberg reports its shares surged by nearly 8 percent (adjusted after the following decline) after the speculation went viral. 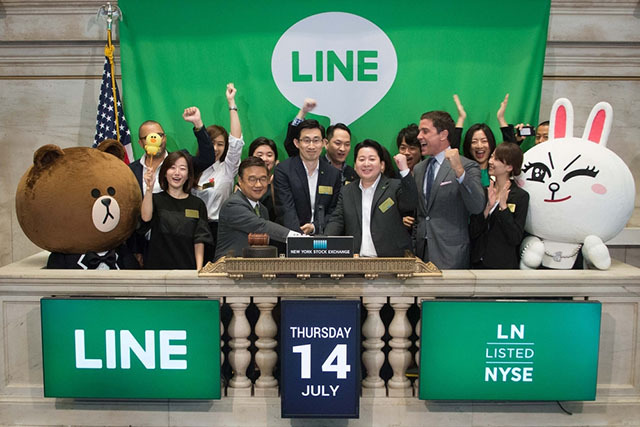 Since its public listing in 2016, Line has been struggling to maintain user engagement on its platform and has resorted to advertising to maintain its revenue. Famous for its strikingly expressive animated stickers, Line also offers online services like video streaming, food delivery, and job hunting. Line will, however, not be the first messaging platform to wet its hands in the stream of cryptocurrencies. In September 2017, Canadian messaging service Kik held an initial coin offering (ICO) to offer blockchain-based services and was able to source $100 million through it. Telegram is also working on what would be called Telegram Open Network (TON) to decentralize communications and services like file-sharing and is expected to file an ICO soon. The messaging company expects to raise $1.2 billion from its first cryptocurrency sale. Furthermore, Facebook might soon embrace the technology soon as CEO Mark Zuckerberg was recently seen talking in favor of blockchain and cryptocurrency for the social network.